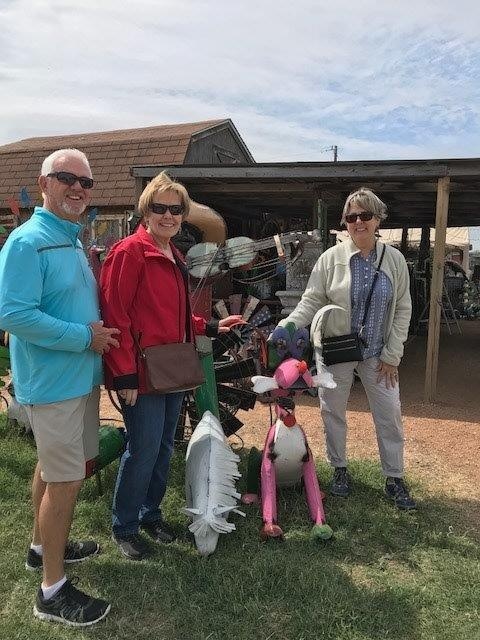 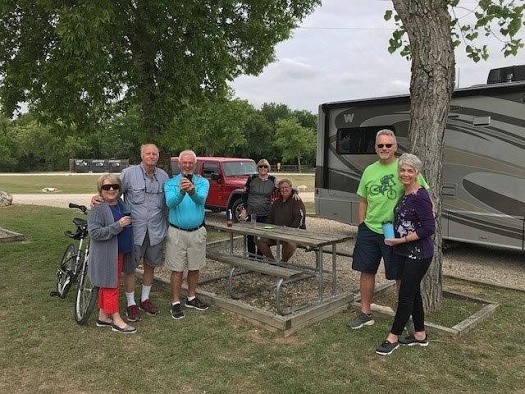 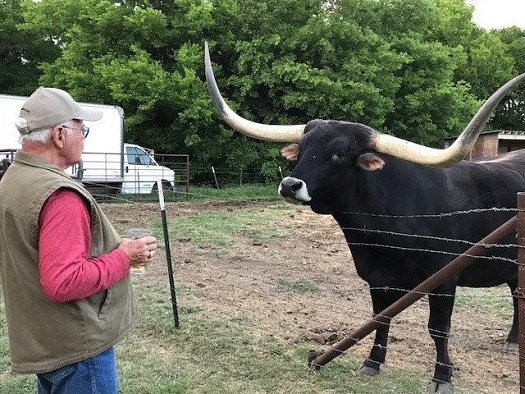 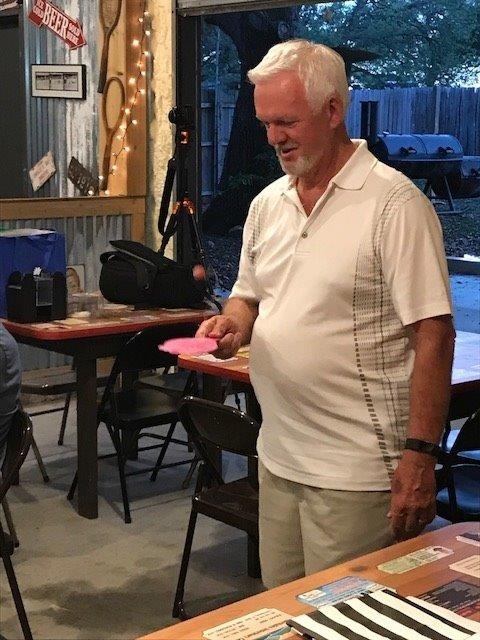 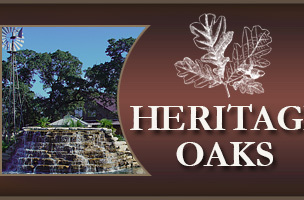 The “Horse and Buggy Group” – also known as the Heritage Oaks RV’ers – took a road trip to Fredericksburg, Texas April 20-22. 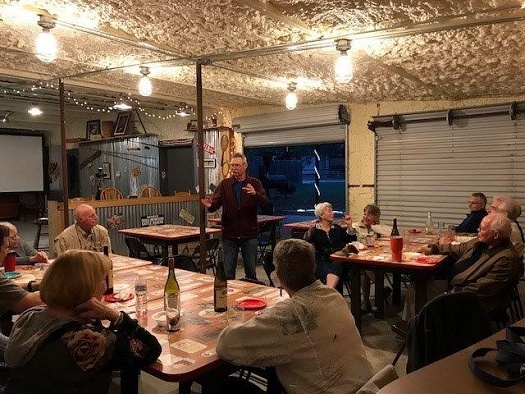 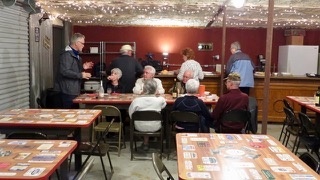 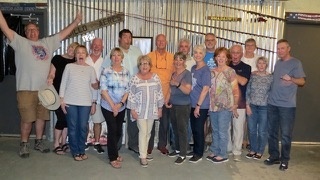 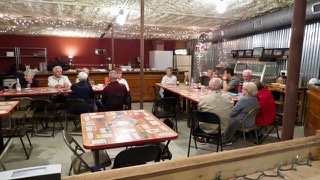 While there we enjoyed the Trade Days Market, the Nimitz Museum, The Winery’s, great food and of course we enjoyed our evening gatherings at the KOA Club House. 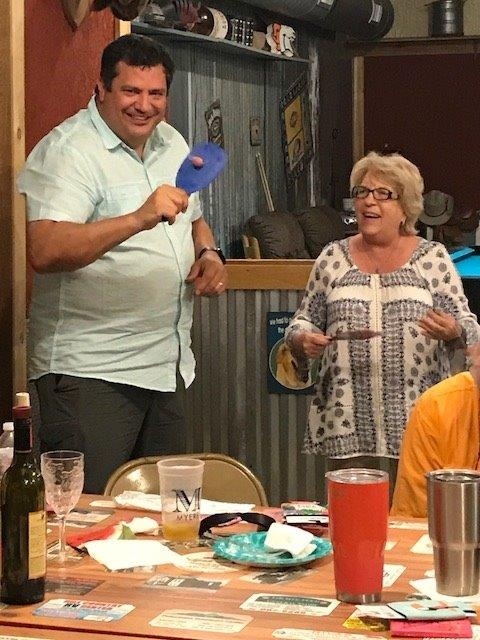 Activities included such strenuous items like paddle ball and trivia games… Come join us on our next adventure this fall. 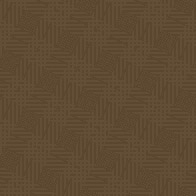 This album has been viewed 546 times.